With over 25 years Pool and Spa experience, we are the pros to call for Great Professional Service and Lower Prices. Past member of NSPI, the National Spa and Pool Institute. They are no longer in Business, and I do not belong to any organizations at this time. Q. How do I keep my pool crystal clear and ready to use? Q. When do I open my pool in the spring? Q. When do I close my pool? I have helped many customers in the last year in a different area. I was in The Chesapeake, Virginia area and moved here, to New Bern NC in August 2012. For pools, we have pool filter cleanings, pool pump replacement, pool cleanups and weekly maintenance. For spas, the heater does not heat or the circuit breaker trips. One of the worst things someone can do is let the pool or spa get away from them. Always maintain the pool because if the water turns green and the pool fills up with leaves and debris it costs a lot more to clean it up than taking care of it to begin with. If the pool or spa will be left alone, and not used for a while, especially in the winter, please winterize the pump and filter system and cover the pool or spa. I have done many repairs and made a lot of money on people due to neglect. 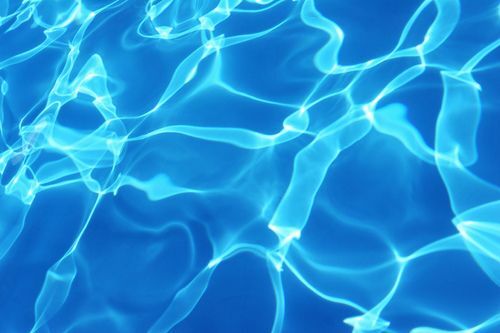 Due to the recent recession we have shrunk in size and now run the business from a much smaller warehouse and are branching out to other areas such as doing more pool and spa repair. I am an experienced sailor and have sailed my boats all over the east coast, the Bahamas and other parts of the Caribbean. I also love camping and my main car is a Jeep which we use to explore many different areas and trails in the winter. During the spring through fall season, I have done hundreds of jobs depending on the year. This year I moved before the season was done. I started a pool service in 1987, opened a store and ran the store and service department until I sold it in 2001. They are still in business today. Review the job with the customer before payment of balance due. Consultation or, Weekly maintenance if requested. What type of pools and spas are serviced? What size pool you have, Inground or Above Ground? What water sanitizer you use, chlorine, salt-based, copper-based, Biguanide-based, etc.? Have you had this problem for a long time, or did this just happen? Fixr has validated the email provided by Peaceful Pools. Fixr has reviewed the content provided by Peaceful Pools to match our community guidelines. Peaceful Pools has been rated with 110 experience points based on Fixr's rating system.